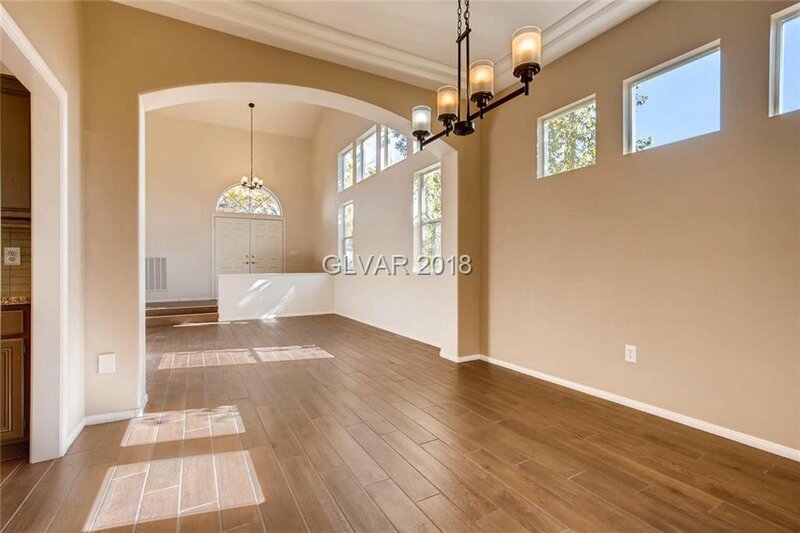 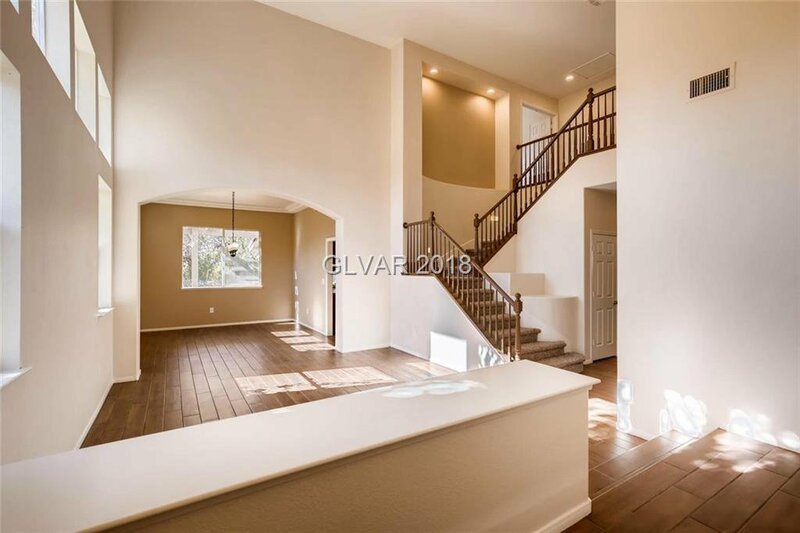 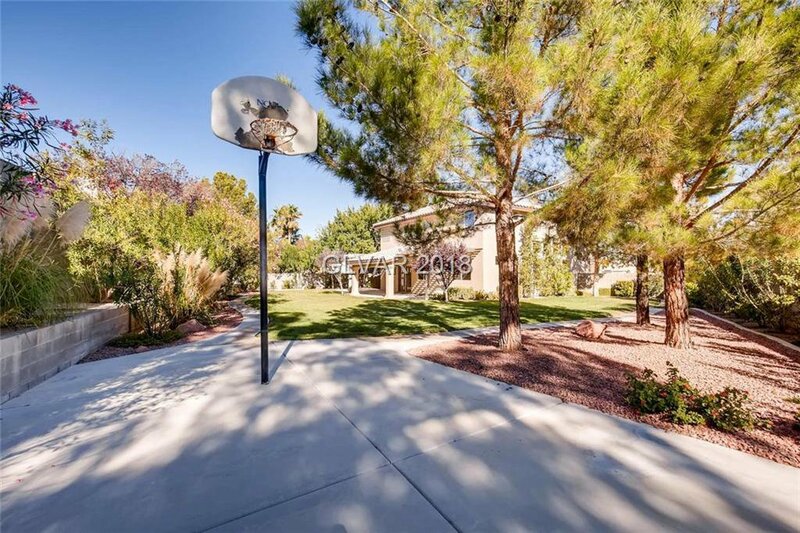 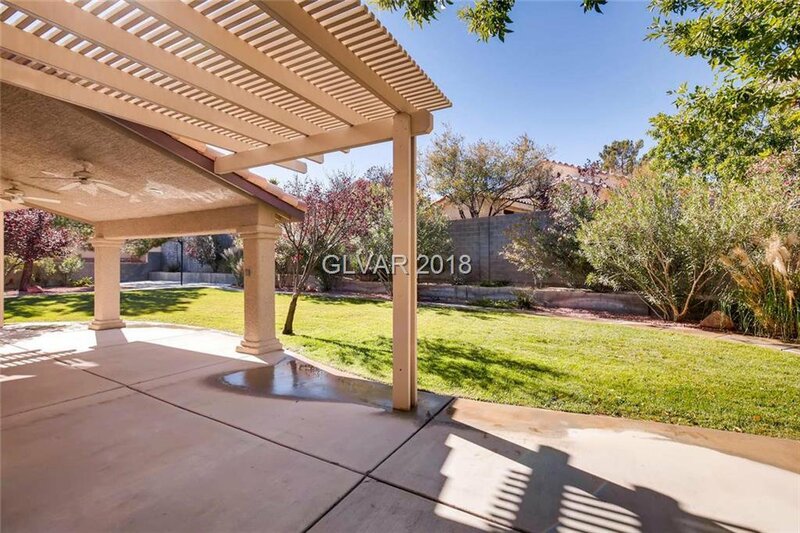 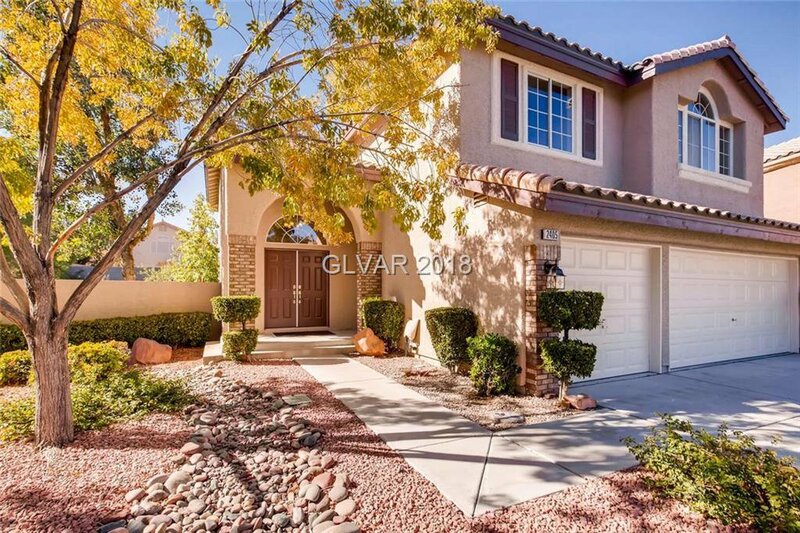 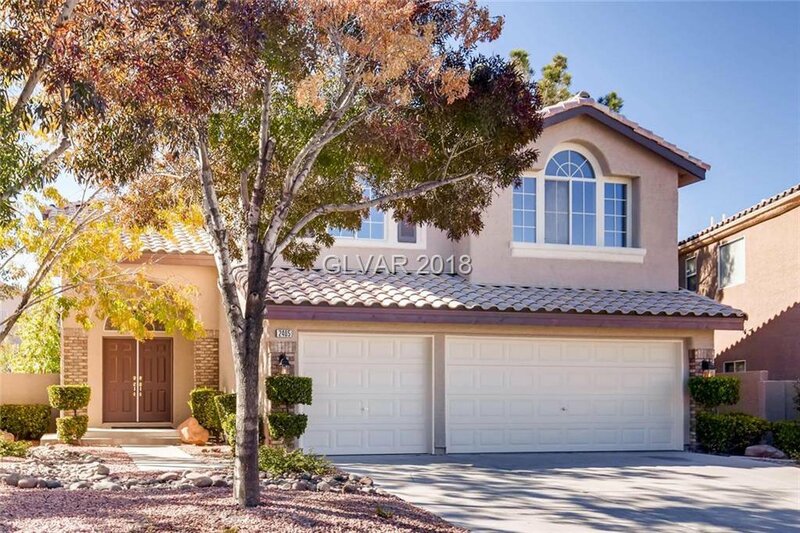 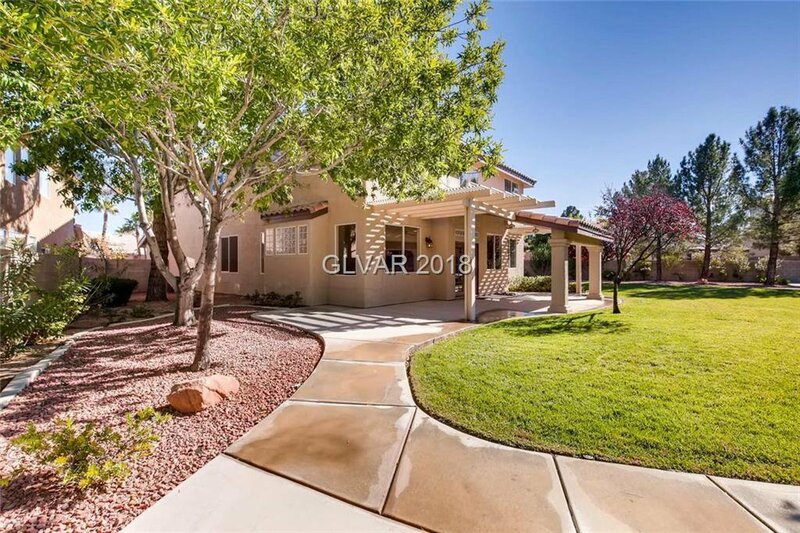 Quarter acre Summerlin beauty! 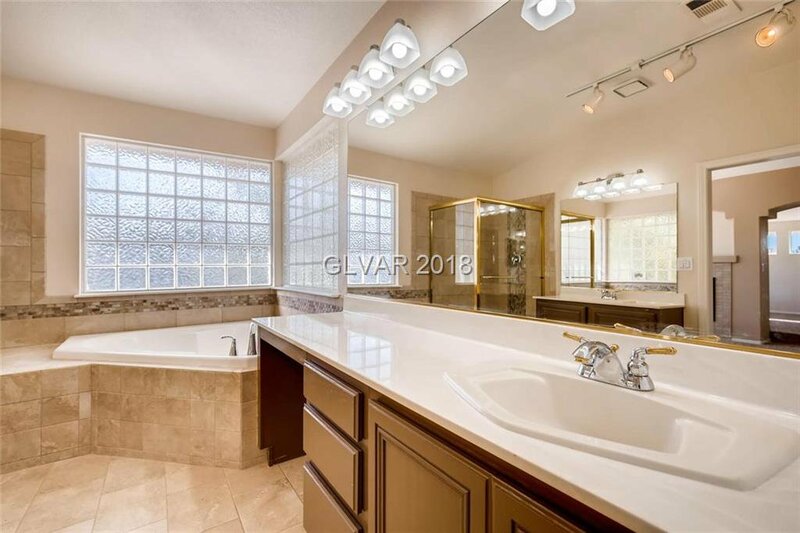 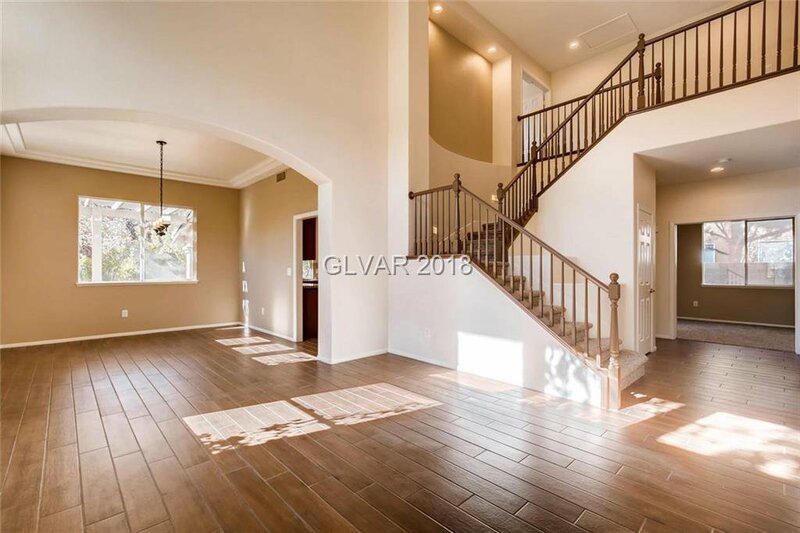 Gorgeous 5 bedroom home situated right in the heart of a cul-de-sac. 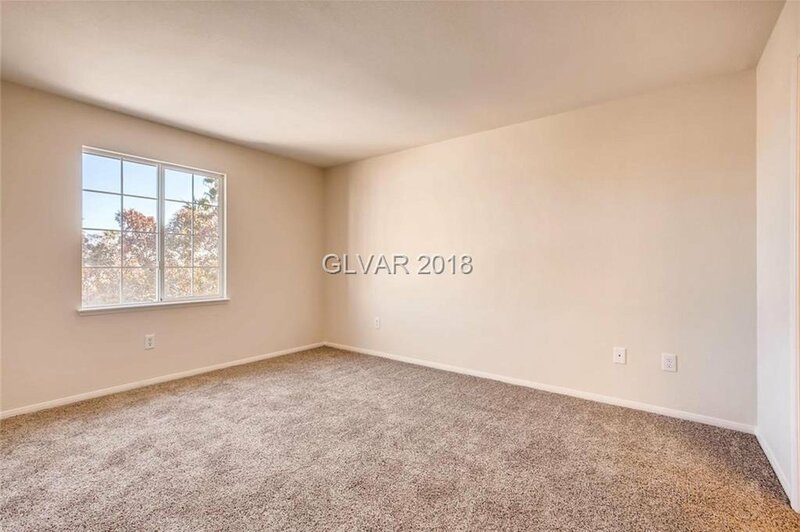 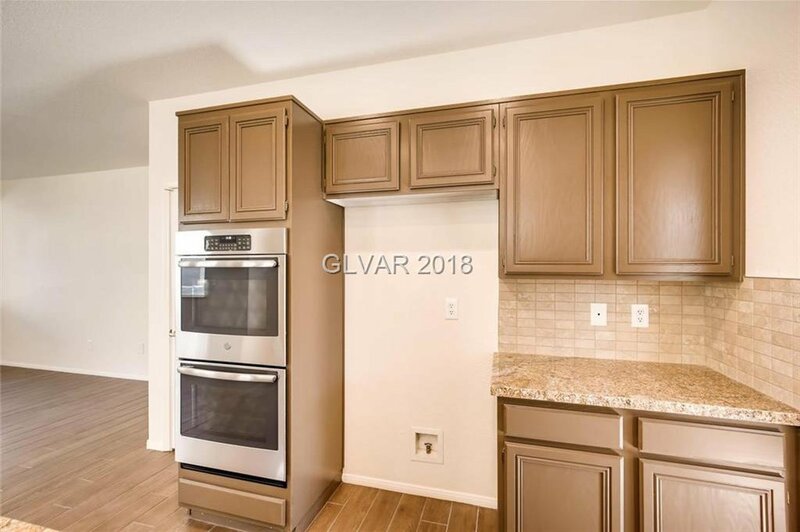 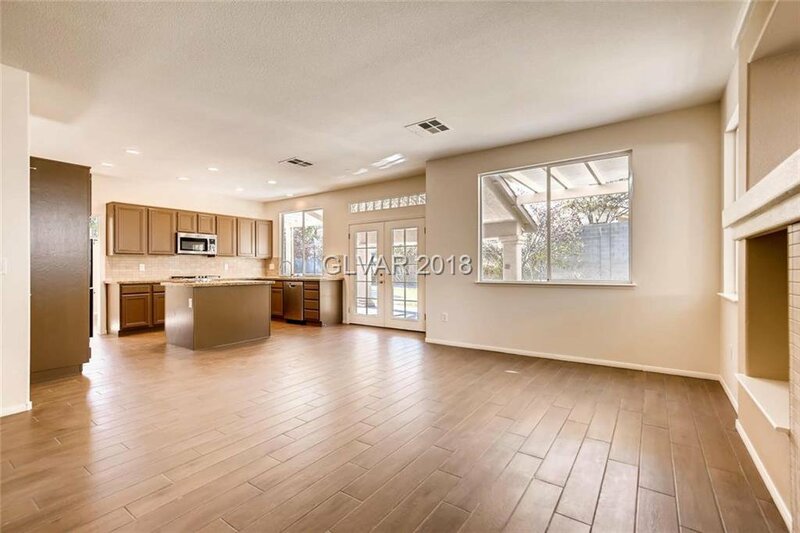 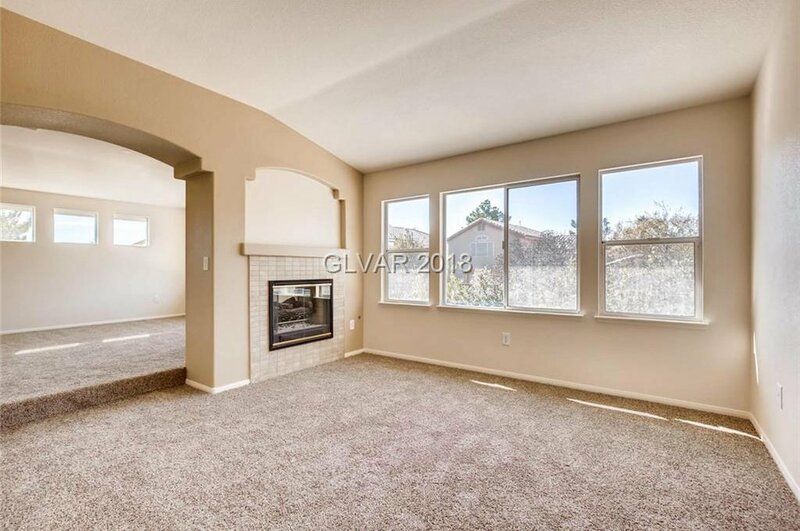 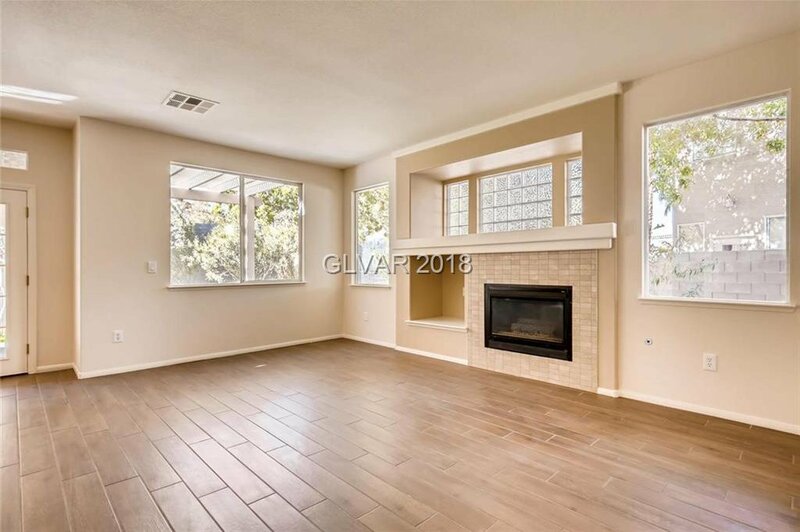 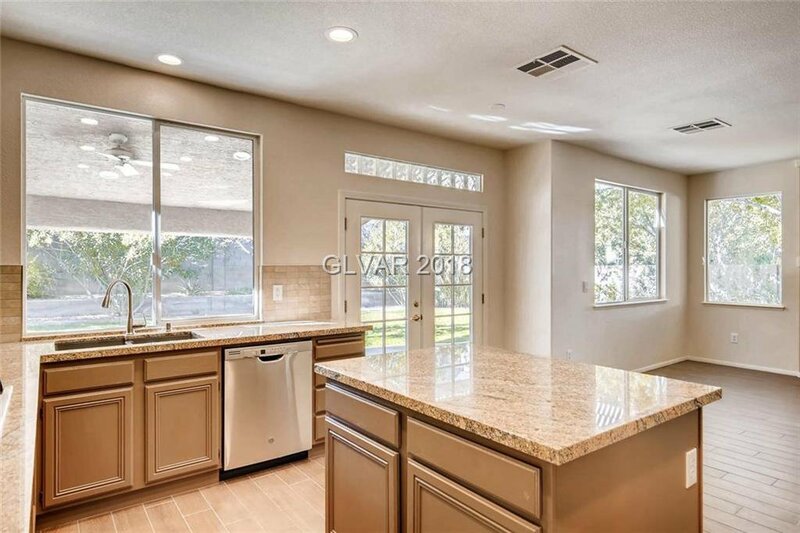 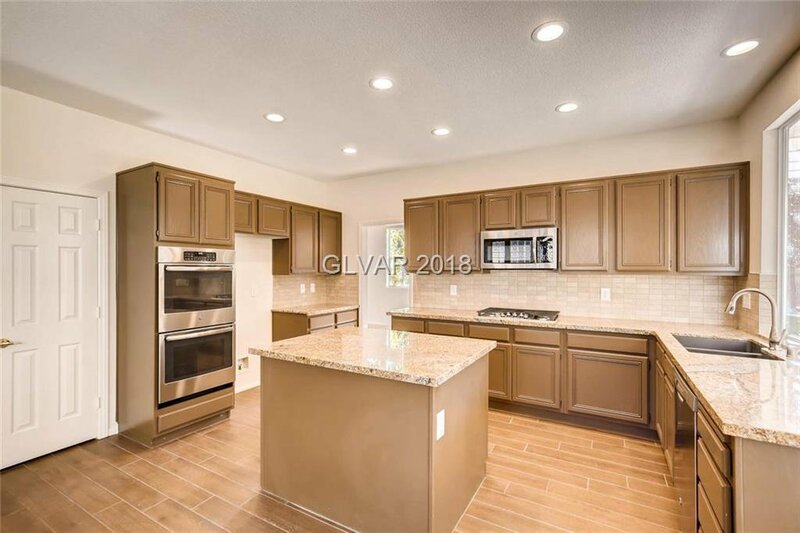 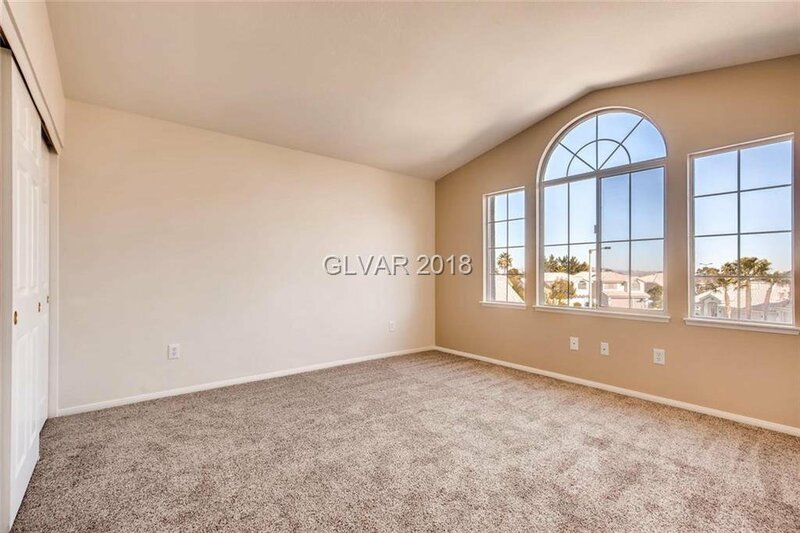 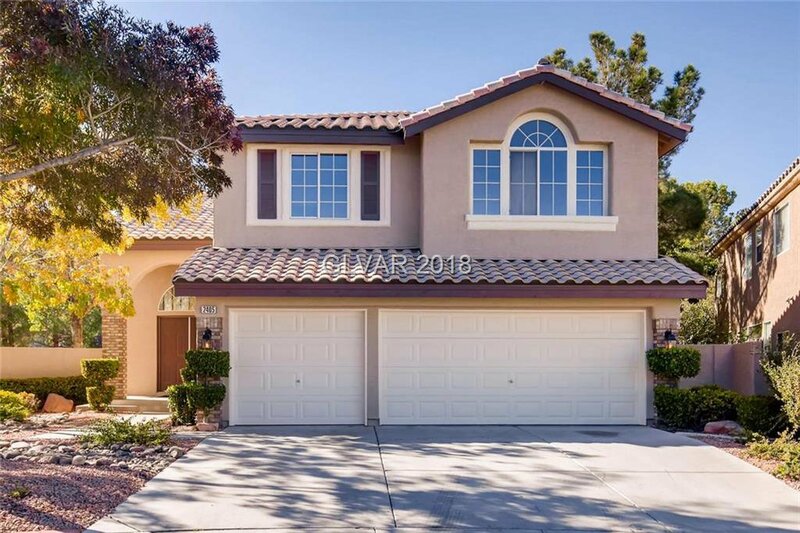 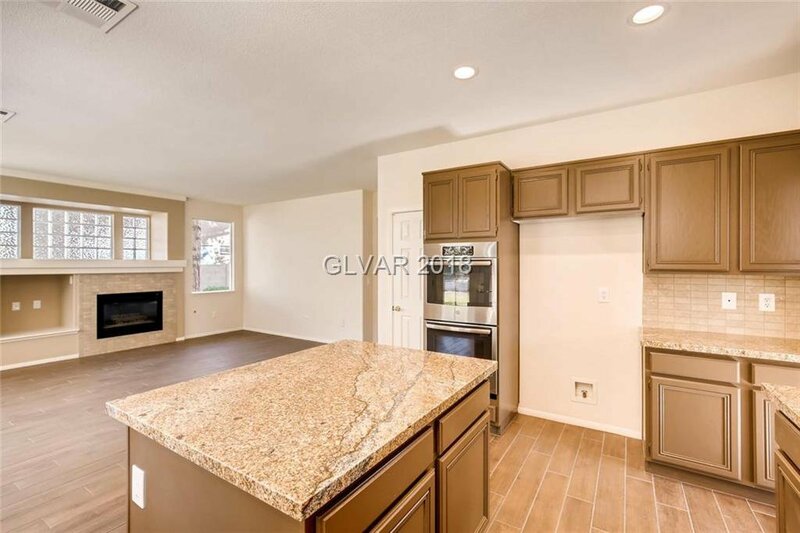 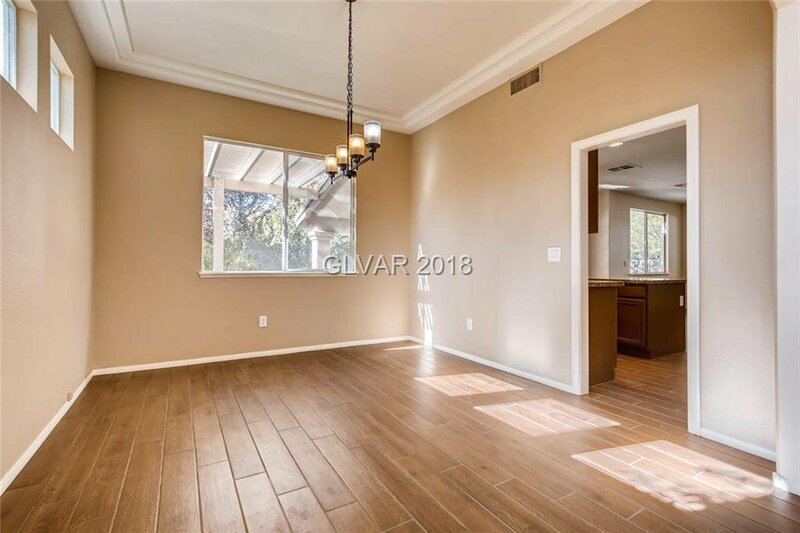 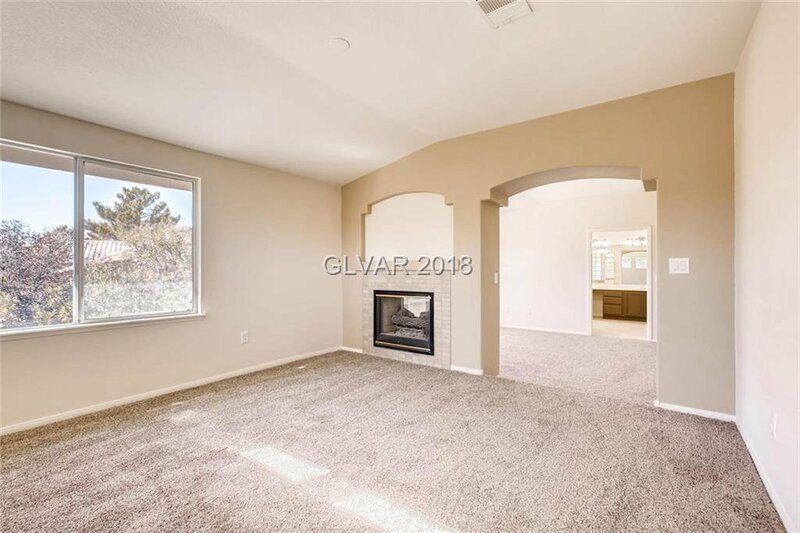 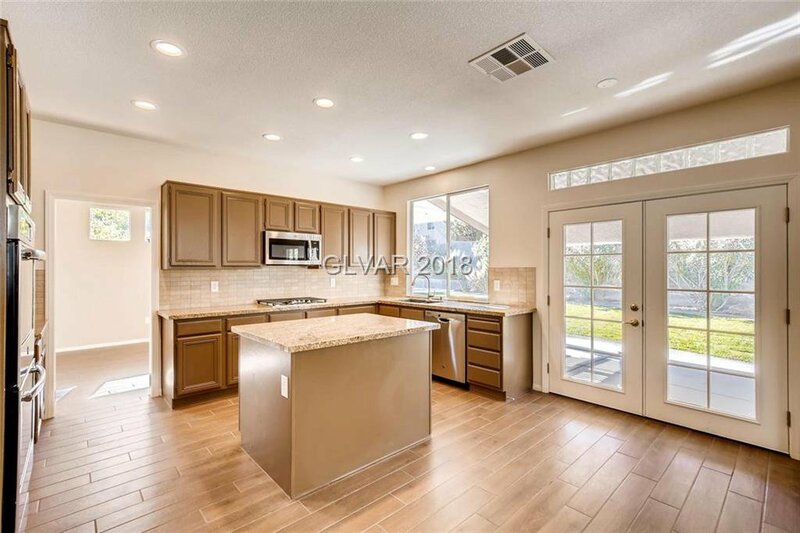 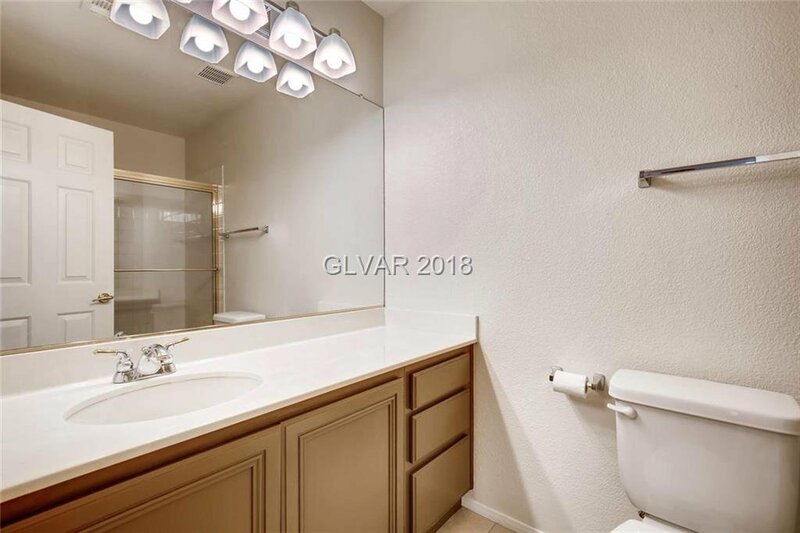 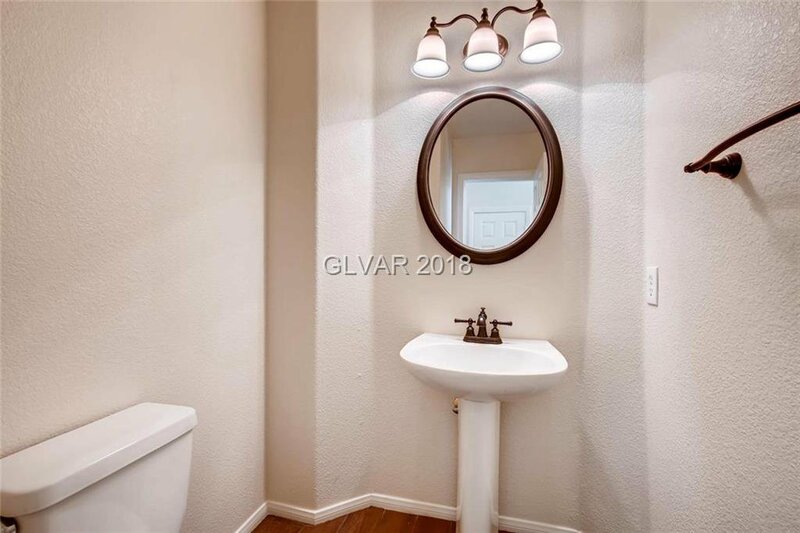 This home has had many recent renovations including fresh paint inside & out, all new flooring throughout, granite countertops, brand new stainless steel appliances & more. 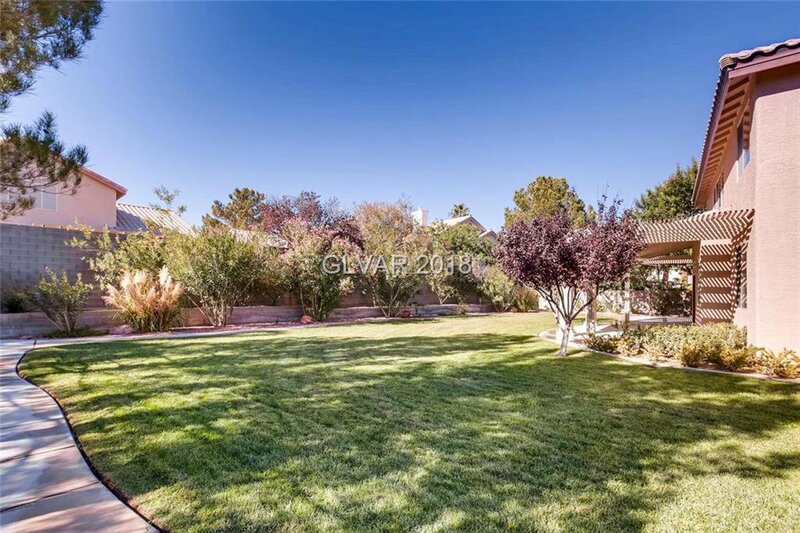 Massive park-like backyard with lush established landscaping. 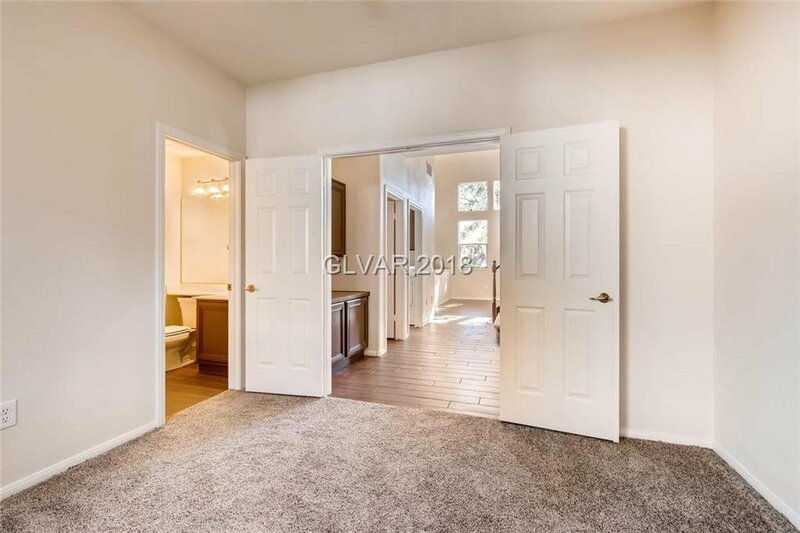 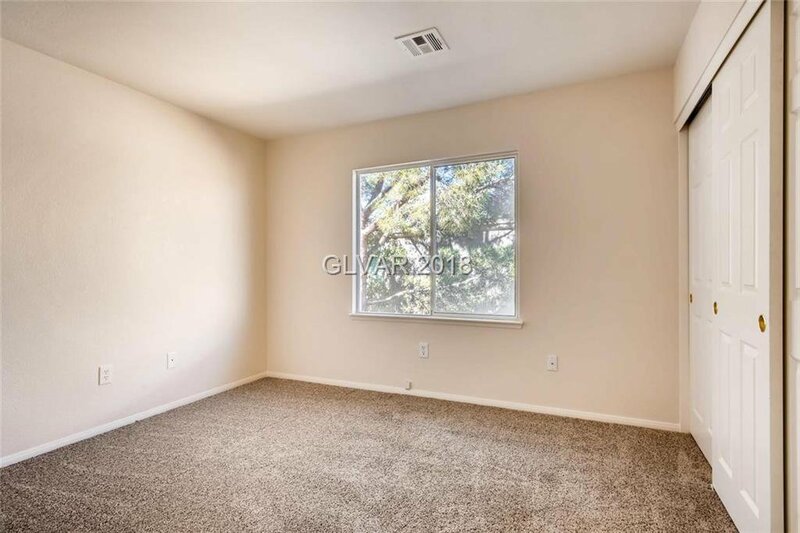 Walking distance to the elementary & middle schools, and the Hills Park. 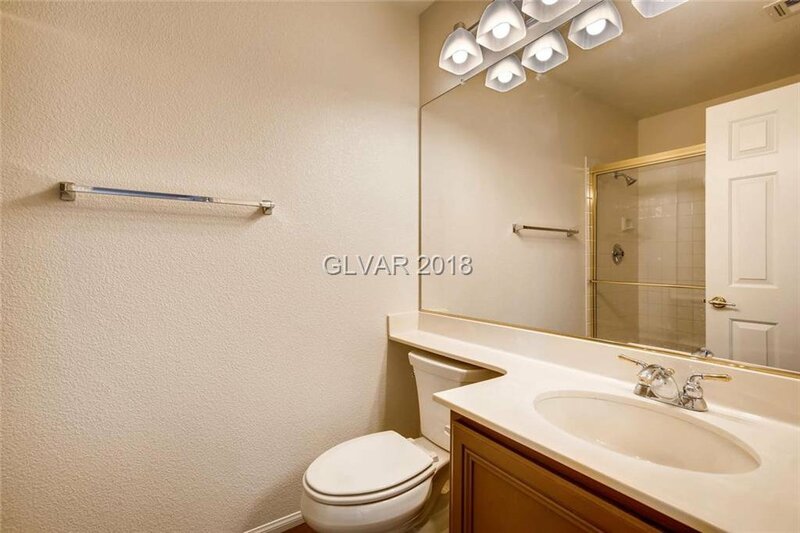 Don't let this rare opportunity slip away!